Since over 40 years we design and manufacture rollcontainers, roll cages and metal cages both in standard dimension and customized design for the material handling along the production cycle and storage of finished products. 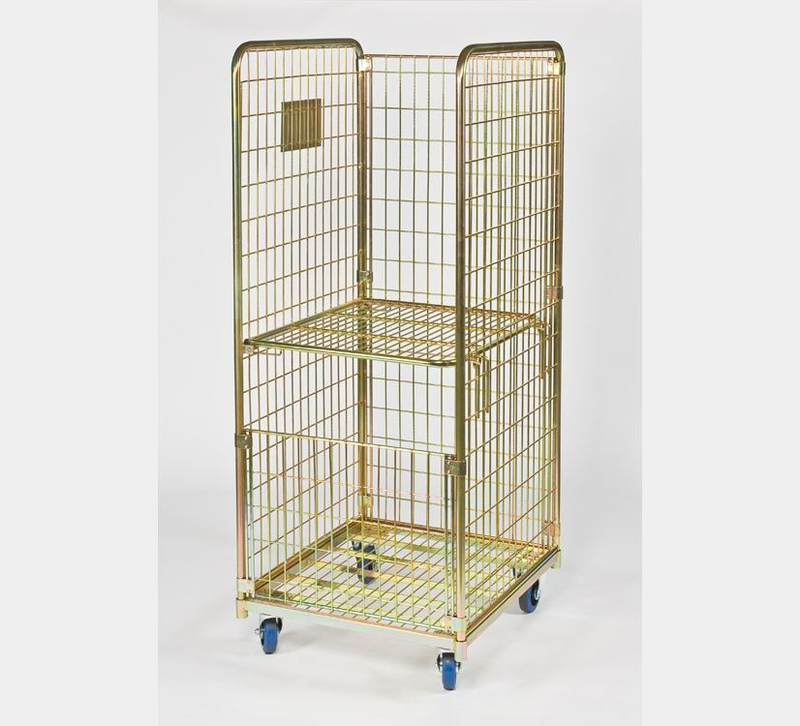 Our metal cages are stackable and folding and can be fitted with castors, metal or wooden skids. We manufacture rollcontainers, roll cages, metal cages, trolleys for warehouse and several applications: from linen trolleys for laundries and hospitals, to metal cages for wineries and to stackable basket for shopfitting. 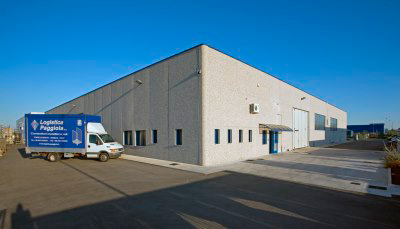 Our roll cages and trolleys are used also in the retail, the industry, the recycling and by logistic service providers. 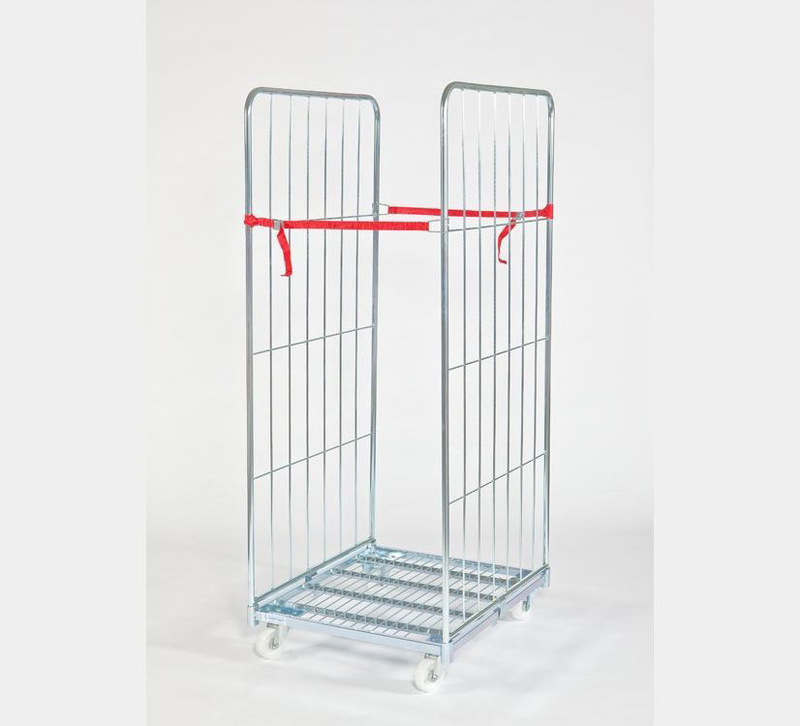 We can supply rollcontainers, trolleys and roll cages from our stock, as well as manufacture special metal cages according to our customer requirements. METAL CAGES EUROBOX: The Retention Unit is the cheap answer to the warehousing and distribution needs of different kind of products. 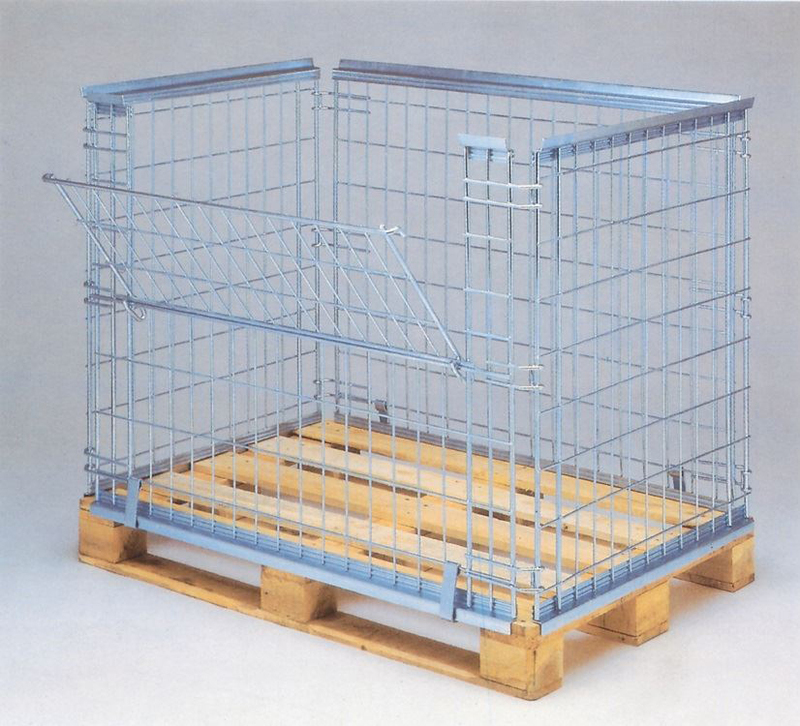 This metal cage can be hinged to wooden, plastic and metal pallets. Rollcage model "rollbox". The demountable roll pallet is the ideal mean for the goods transport and handling. the rollbox roll cage is often used by laundries, hospitals, food retail and recycling companies. Looking for linen trolleys? The 3 sided laundry rollcage with small front wall and hinged shelf answers your needs. the rollcage can be equipped with no-marking elastic rubber castors if used in silence required places.